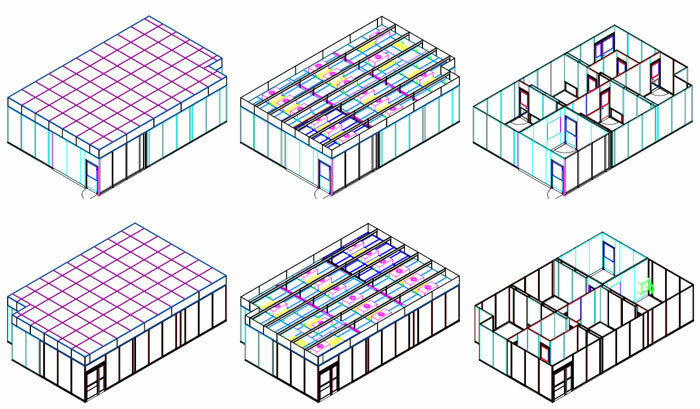 NGS Cleanroom Solutions were awarded the contract to construct a 100m2 Modular cleanroom for Healthcare Diagnostics Ltd in the United Kingdom. 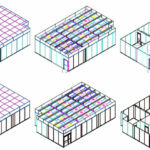 The cleanroom construction consisted of a mixture of Octanorm modular and pharmaceutical cleanroom wall and ceiling components. 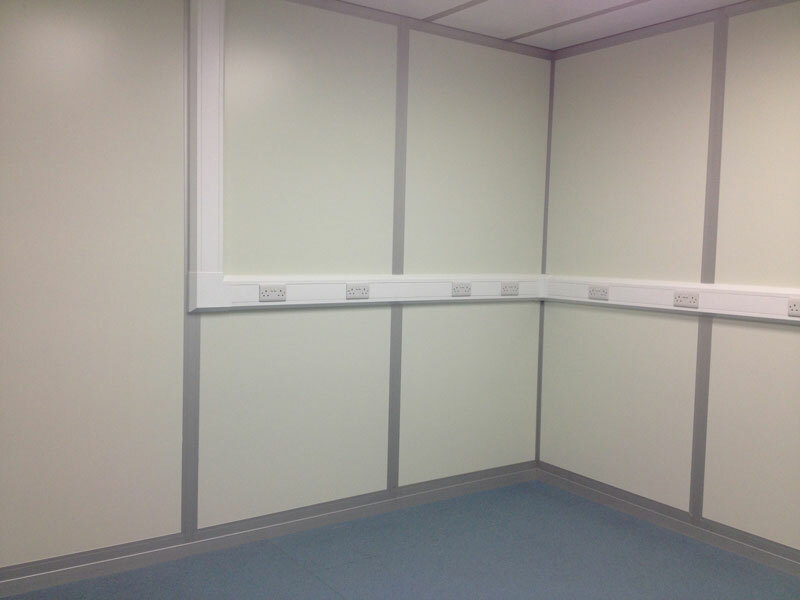 These were assembled with a commercial grade, wax free vinyl flooring that was heat welded to ensure a crevice free surface installation for the cleanroom. 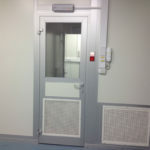 The cleanroom system also included the installation of HEPA fan filter units with an integrated speed and pressure control system. 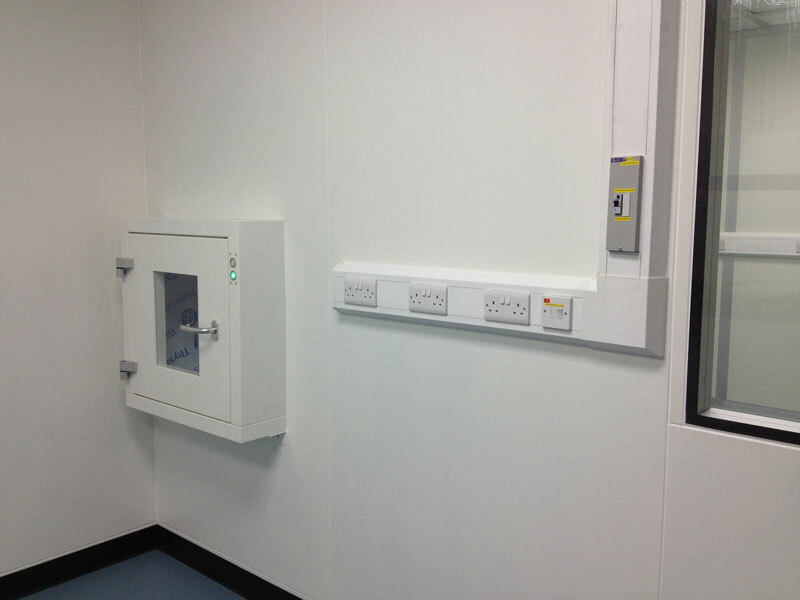 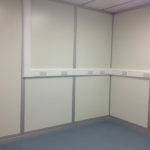 The internal fit-out and integration of the Cleanroom was managed by NGS Cleanroom-Solutions. 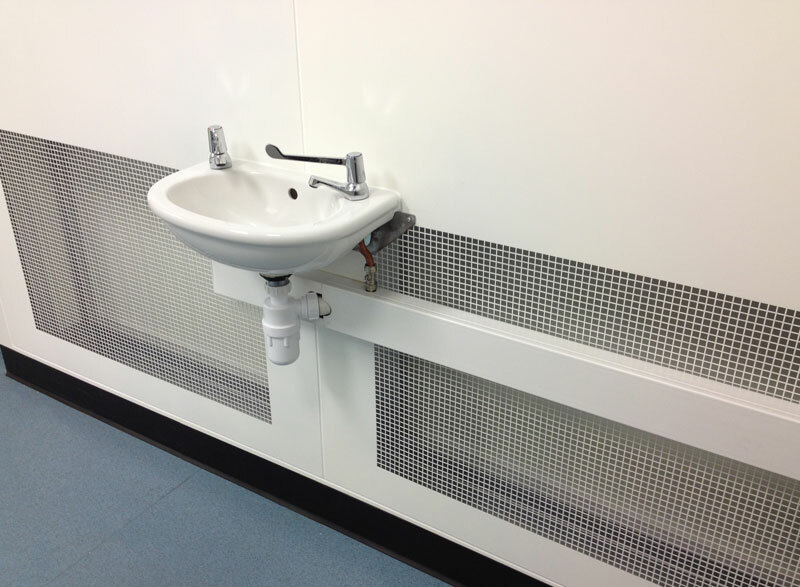 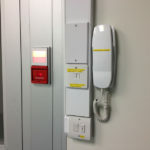 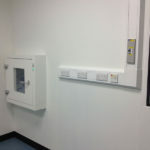 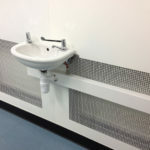 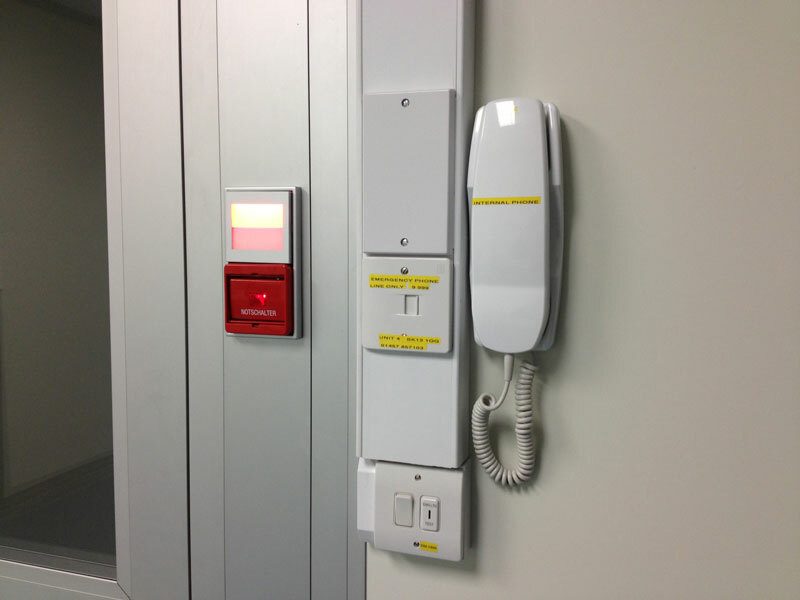 This fit-out included electrical sockets and trunking integration, fire alarm system and material pass-through solutions.